communities strategy that will build upon the services and supports that LAO already has in place. LAO currently doesn’t collect data about the race of applicants or clients, but we do rely on secondary data about race. Here’s how stats shed a light on our services in the various areas of law that we cover. 42% of youth in care of the Children’s Aid Society of Toronto are Black, but only 8.2% of the city’s under 18 population is Block. 23% of children in care province-wide are Aboriginal, but only 2.5% of Ontario’s under 19 population is Aboriginal. LAO currently doesn’t collect statistics on applicants’ or clients’ race. 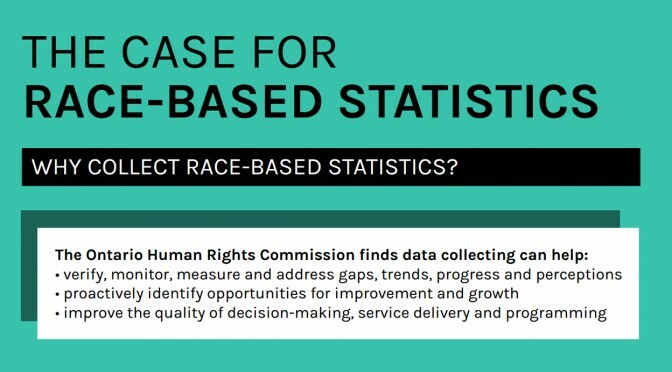 Understanding data, however, could help us understand how we can help improve the outcomes of racialized communities when they come into contact with the justice system. In early engagement sessions, LAO has repeatedly heard about the need to collect data about clients’ race. LAO has begun the process of figuring how to gather and analyze this data. Updates will be provided as more information becomes available. If you have any questions or require further information please contact rcs@lao.on.ca.